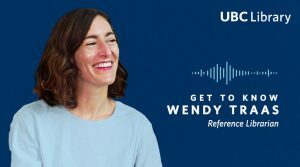 At UBC, Wendy Traas works primarily with the teacher candidates who come through the Faculty of Education, as well as graduate students and educational researchers. 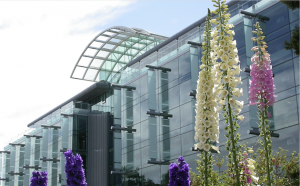 The Education Library will be closed on Saturday, December 1 due to maintenance work going on in the Scarfe Building. Plan ahead to visit one of our other branches. The Koerner and Education libraries will be closed Saturday, June 9 for a planned electrical shutdown related to scheduled maintenance. Plan ahead to visit one of our other branches. 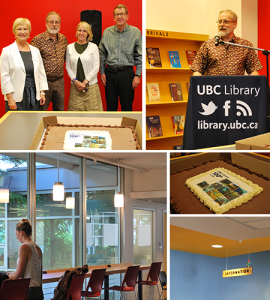 The Education Library held a small centennial and renovation celebration last week. 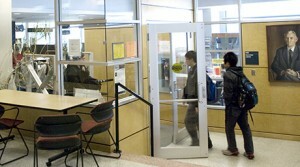 Beginning on April 1, Level 1 of the Education Library will be undergoing planned space improvements. 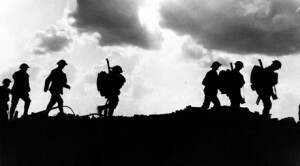 Attend UBC’s Remembrance Day ceremony, and explore a wide range of Remembrance Day resources at UBC Library.